Jaslene Gonzalez Collaboration - Wedding Bands & Co. 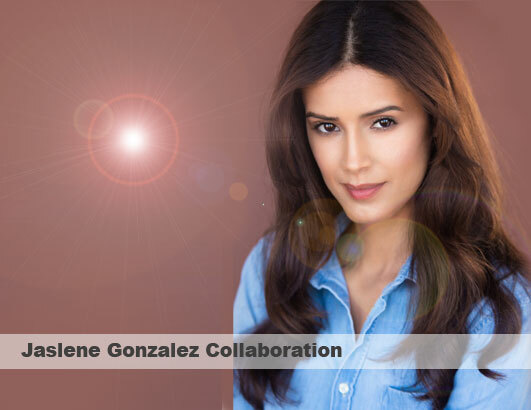 I am thrilled to share with you my collaboration with the extremely talented supermodel Jaslene Gonzalez! Jaslene is an amazing entrepreneur who cares deeply about her fans. Jaslene has shared with me that she wants her fans to feel empowered and inspired by their own beauty and confidence. I share her wish to help inspire women in beauty and confidence. In my own work I strive to create masterpieces that awe the recipient and represent their love—hoping that in this I have inspired them to see their own beauty and wear their pieces confidently. I am happy to be helping Jaslene create a jewelry line that will reflect these values! I will be bringing to life these designs in my artistic style so that they become symbols for women to proudly wear and continuously be inspired by.